Are you one of those who's always mesmerised by astronomy? 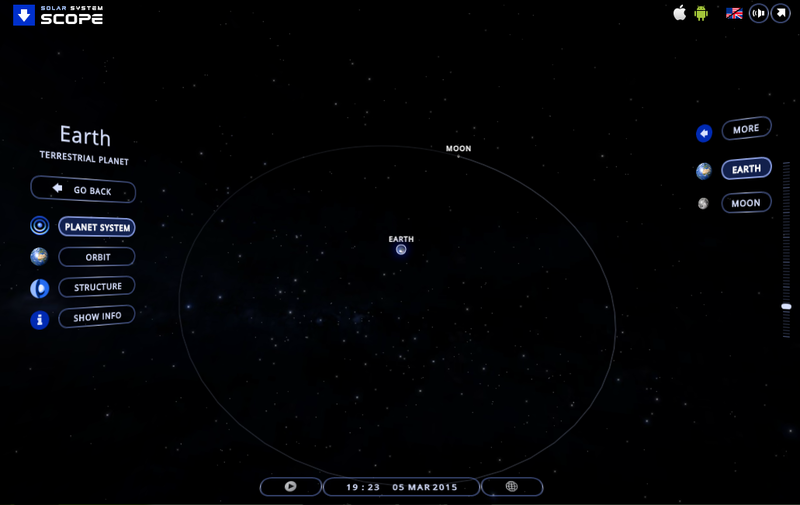 Solar System Scope will be the best solar system simulator for you. 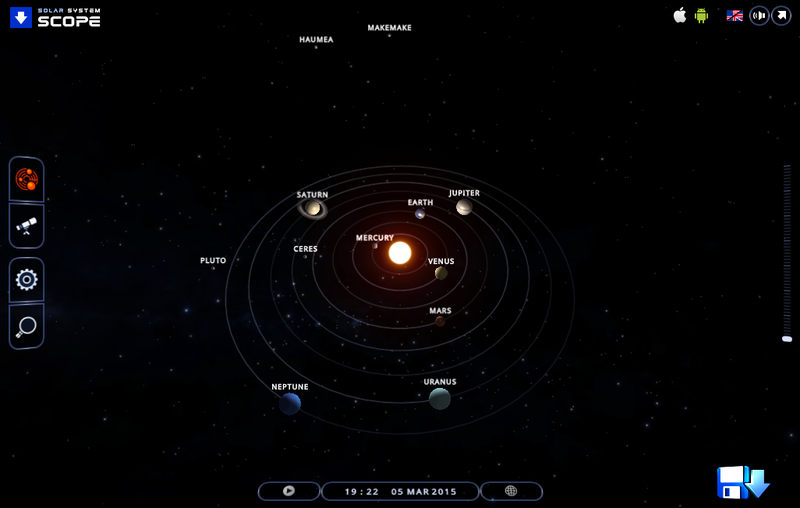 Solar System Scope is an online 3D simulation of the Solar System in real time developed by INOVE, s.r.o.. 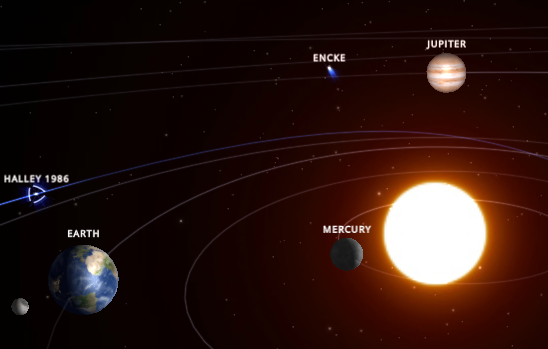 This simulator allows you to simulate the planet's orbits in the solar system and explore their movements through the time. 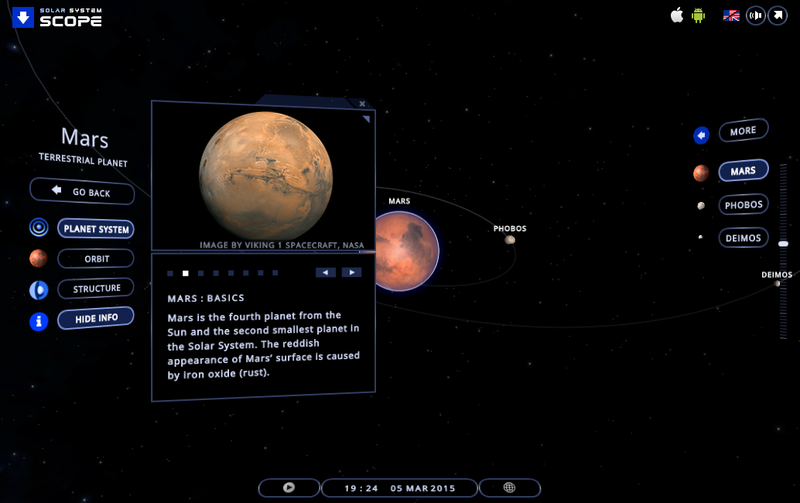 Not only orbitals, this app provides you the details of each planet. You can also see see comets, stars and constellations, and how do they look in the night sky from your place. Visit this link (http://www.solarsystemscope.com/) to play the simulator. This simulator is also available for PC, iOS, and free for Android OS. No response yet to "Solar System Simulator : Solar System Scope"